Finance Minister K.M. 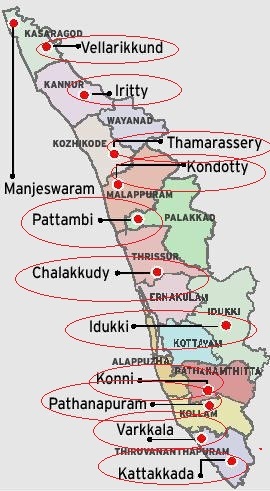 Mani has proclaimed the formation of twelve (12) new taluks in Kerala. Mr. Mani created the declaration whereas replying to the discussions on the state budget within the Assembly.